I hope this Firmoo eyeglasses review is helpful for anyone who look for purchasing prescription eyeglasses online. Although this is my first ever online purchase for prescription eyeglasses, I really had great experience and I am happy with the quality and the results. Firmoo online optical store is one of the most popular online stores for eyeglasses, sunglasses and other accessories such as eyeglasses cases, lens cleaning cloths and eyeglasses bags. You can easily select your preferred eyeglasses among the vast collection of stylish designs available and according to the prescription or your requirements. Overall these eyeglasses are cheap and it is easy to order online than visiting to a local optical store many times. How to order Firmoo eyeglasses online? When I got the opportunity to try their eyeglasses, I wanted to order prescription glasses and I wanted to select a unique design. It is really easy to select a stylish design which suits with our face as there is a try on facility. 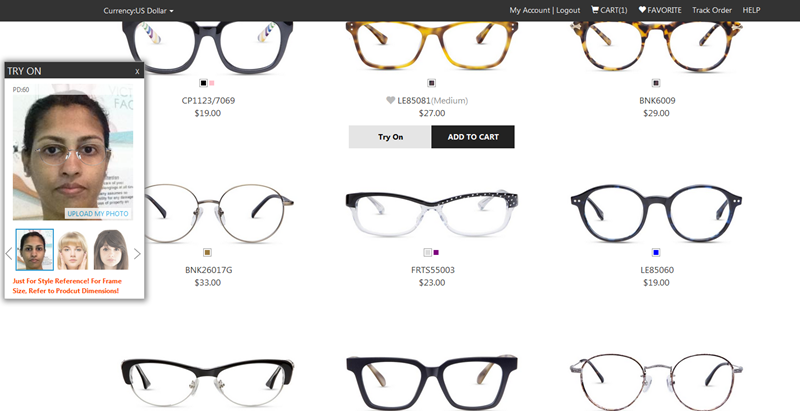 With each eyeglass design there is a Try on button which you can select for trying with your uploaded photo. This is really fun and interesting to see how facial appearance is changing with different eyeglasses styles. I tried few eyeglasses before placing the order. 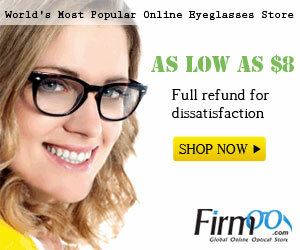 Firmoo Eyeglasses Review – How to order Firmoo Glasses online? Finally, I selected my preferred design. When you order your eyeglasses with Firmoo, you can also select dimensions and lens details in each step. Ordering of Firmoo glasses is really easy and once you created an account with them, you can easily save your prescription. Together with your order, you can attach the prescription and even you can use it in future for another pair of eyeglasses as it is saved in your Firmoo account. Overall my experience with ordering Firmoo eyeglasses was easy and I am happy with it. At one point I had some doubts and I also could get the help from the staff. They are friendly too. Shipping was really fast. I placed my Firmoo eyeglasses order on 13th July and I received it on 19th July. One week shipping period for online shopping is really great as in some cases it can be more than two weeks. My Firmoo eyeglasses came with eyeglasses case, lens cleaning cloth and an eyeglasses bag. It also included a screwdriver together with spare nose pads. The screwdriver is really helpful if you want to adjust the eyeglasses. Firmoo Eyeglasses Review – Firmoo eyeglasses come with other accessories. Before talking about the eyeglasses, I want to mention about the quality of the eyeglasses case. It is really hard and big enough for keeping eyeglasses safely. 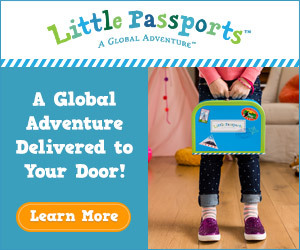 I want to mention this because of my experience with another company. Their eyeglasses case is really small and I had to spend time to close the case without damaging the eyeglasses. With Firmoo eyeglasses case, I found it is comfortable to use it and it is with good quality too. 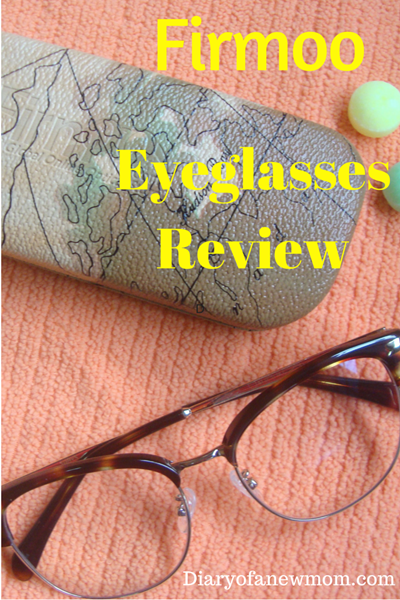 Firmoo Eyeglasses Review – I really like the eyeglasses case which is hard,spacious and with beautiful design. The Firmoo eyeglasses I ordered are according to the picture. It is really beautiful and I like the tortoise design on its frame. The eyeglasses are also according to the prescription and I found it is really easy and affordable to order prescription eyeglasses online. The frame quality and lenses are really good and I don’t think there will be problems in future regarding the usage of it. Firmoo Eyeglasses Review – Frame is sturdy and with good quality. When compared the quality and price of Firmoo eyeglasses I received together with the expensive eyeglasses from local optical stores, I think it is really worth to buy prescription eyeglasses online. For an affordable price, you can also buy an extra pair of eyeglasses in case if you damage your existing pair. 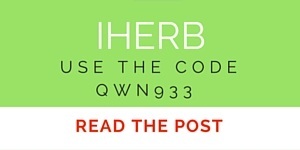 I am happy to share this Firmoo coupon code with you all which you can get free Firmoo eyeglasses and experience the online shopping for eyeglasses. Visit Firmoo using this link and enter the Coupon code “LEISUREME” which covers free pair of eyeglasses including frame and lenses. 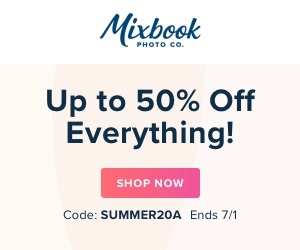 This Firmoo coupon will expire on 2016-08-19 23:59:59 and you may need to pay for the shipping. Disclosure: I received this pair of eyeglasses from Firmoo in order to facilitate this review.However,all opinions are mine.This post also contains affiliate links which I get a small commission if you make any purchase at no cost for you.